From London to Goa, Manchester to Mumbai, tales that span start-ups, girl crushes, virtual gigolos, obsessive fans and astrological mishaps. This eclectic mix of short stories from The Whole Kahani explore love and loss across the dividing lines of culture, race and ethnicity. Love is celebrated, broken and forgotten; is embraced and remembered in this collection of stories of heartbreak and resilience. 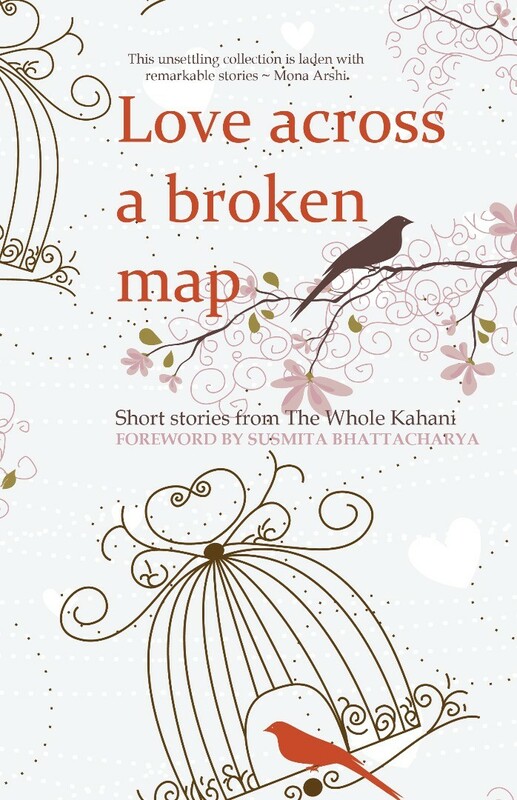 The Whole Kahani is a collective of British fiction writers of South Asian origin. The group was formed in 2011 to provide a creative perspective that straddles cultures and boundaries both emotional and geographical. Its aim is to give a new voice to old stories and increase the visibility of South Asian writers in Britain.